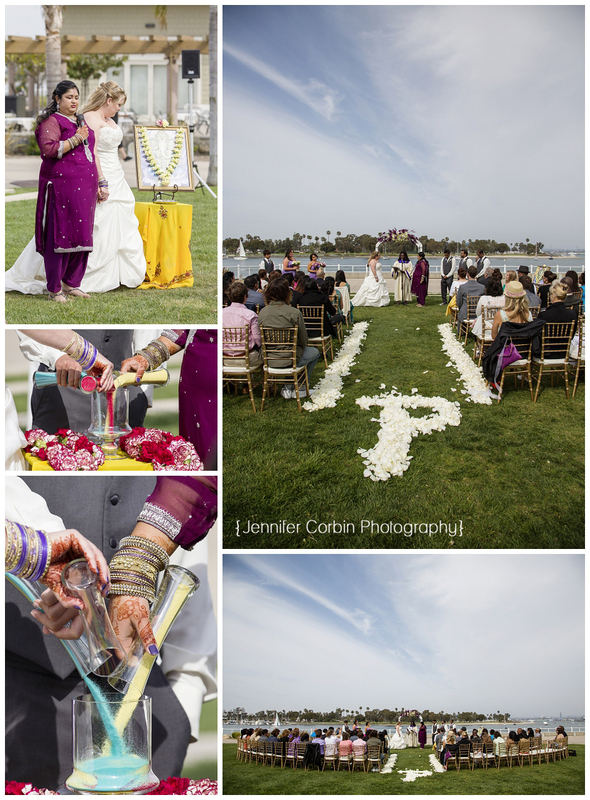 Jennifer and Sheila got married on a beautiful day in April on Coronado Island. 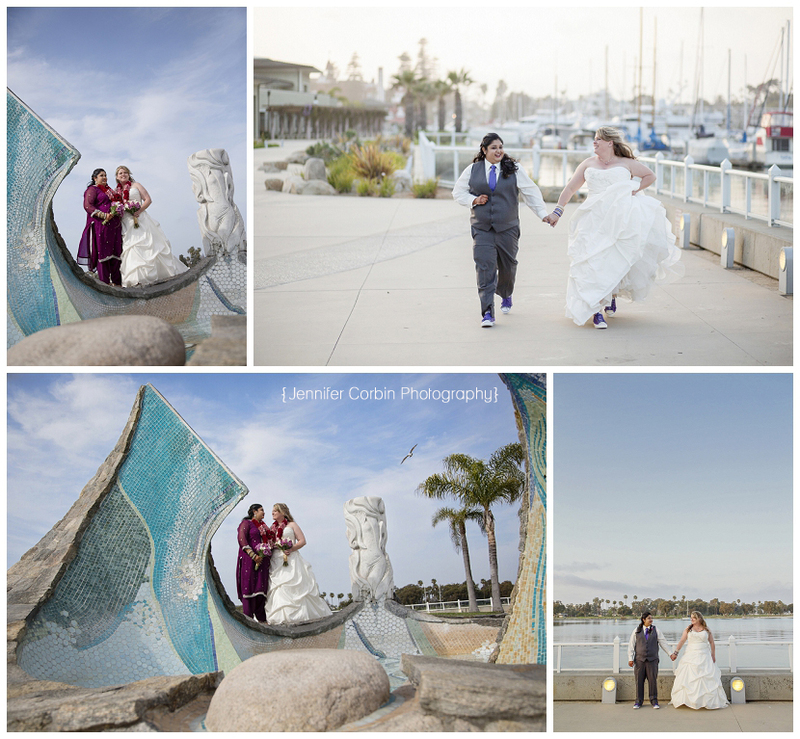 Both their ceremony and reception took place at Coronado Community Center. When I met with Jennifer and Sheila the first time they told me that at a park down the street was where Sheila had popped the question. I think the area held a special meaning for the couple and having their wedding there allowed them to share it with their friends and family. 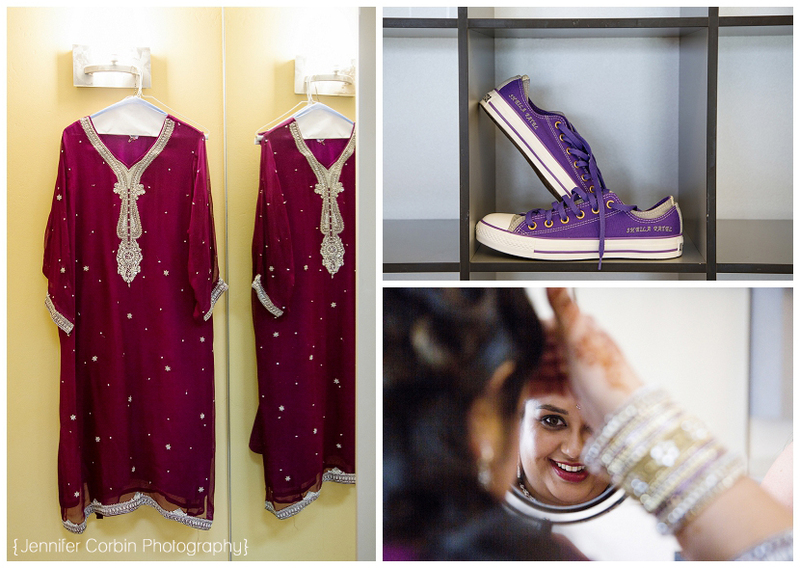 Their wedding day was an incredible day full of joy, love and emotion. The toast from Sheila’s brother was filled with laughs and tears and lots of love for his sister. One of my favorite parts was when Sheila’s cousins did a traditional dance for the newlyweds, they were so graceful. In all honestly the day went by so quickly and before I knew it I was saying goodbye to the sweet couple. 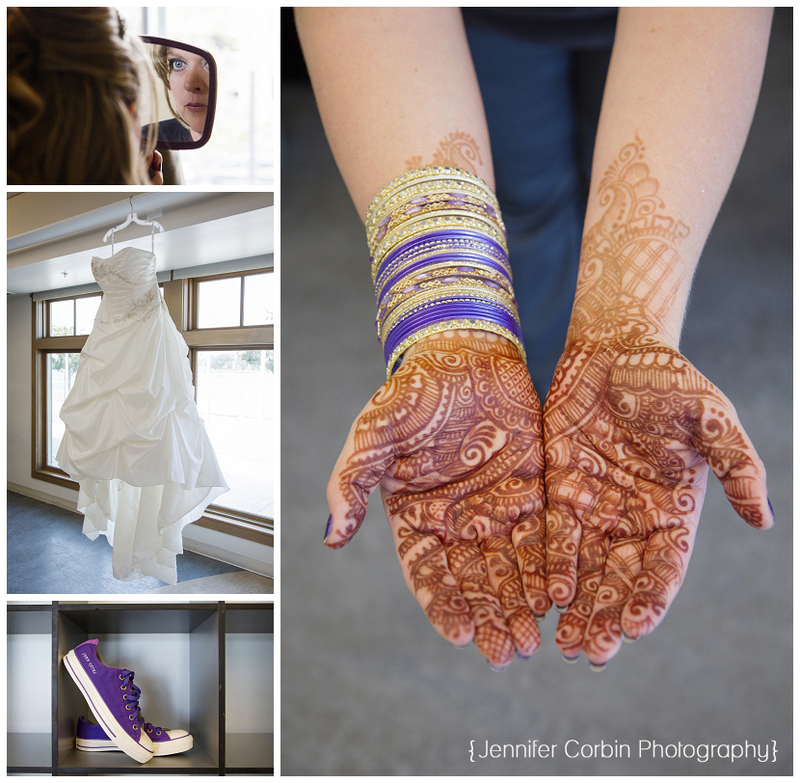 Thank you Jennifer and Shelia for allowing me to be a part of your big day, I know I will think back on it fondly for years to come.